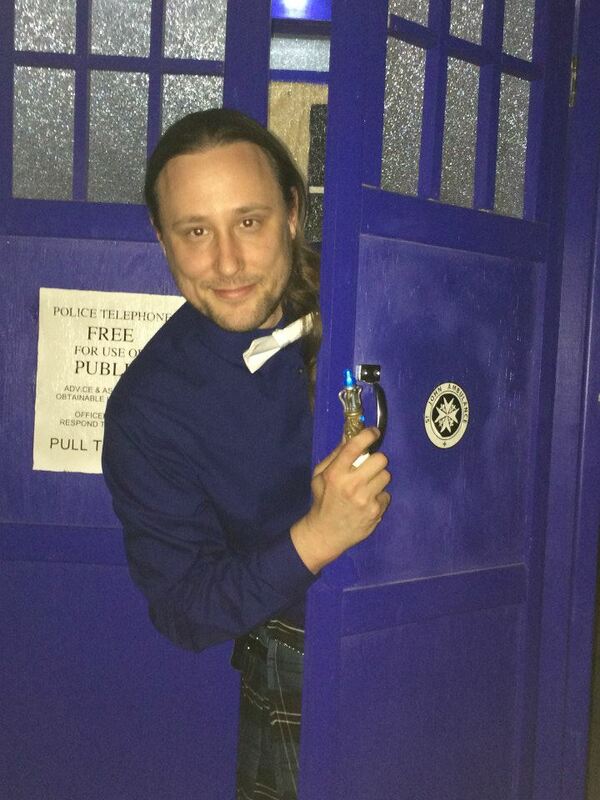 Davey Beauchamp, librarian/panelist/podcaster/writer/artist and Whovian Extraordinaire joined us for our 16th Episode. Don’t believe us? Check out Gallifrey Pirate Radio! To find out more about Davey Beauchamp- please check out the internet – he’s everywhere!